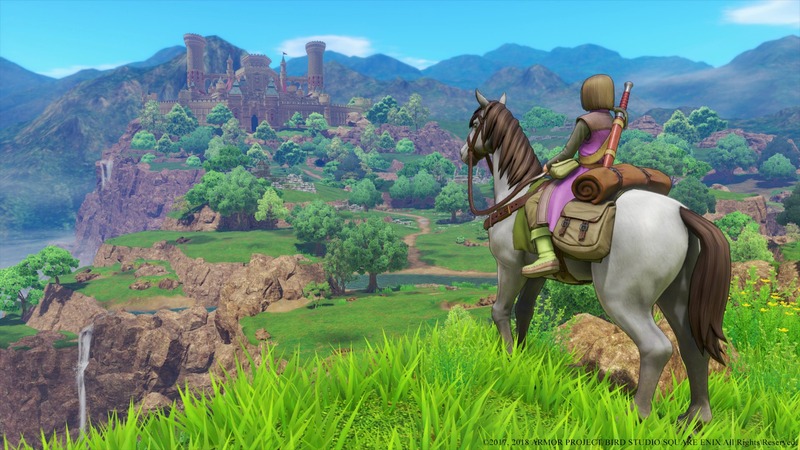 After an extended absence, Dragon Quest XI: Echoes of an Elusive Age brings one of the genre’s premier series back to western audiences. 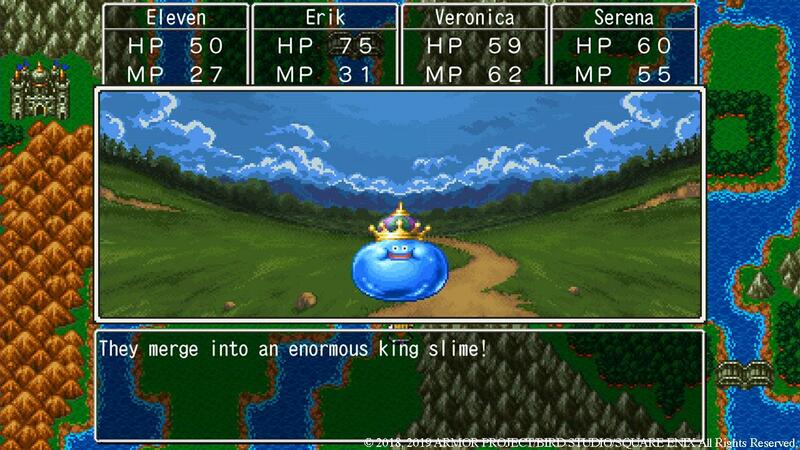 Pull up your comfy chair, because this epic JRPG doesn’t do things by half measures. 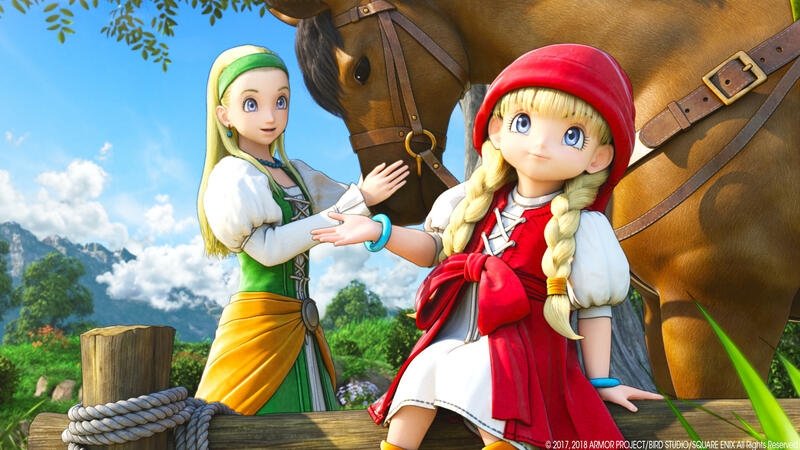 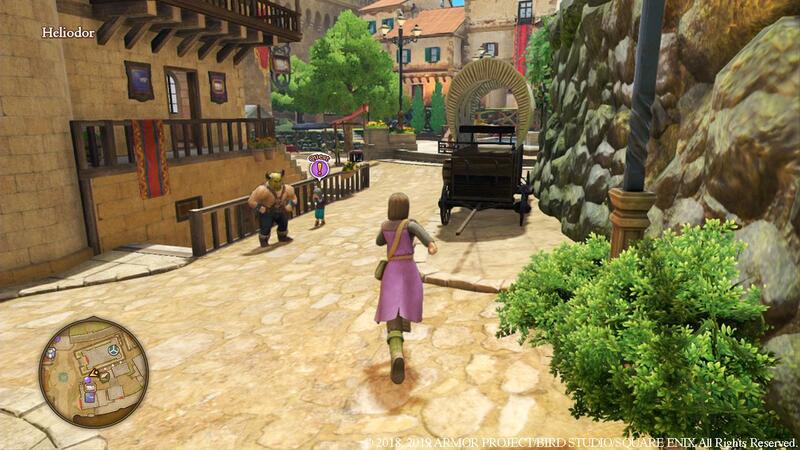 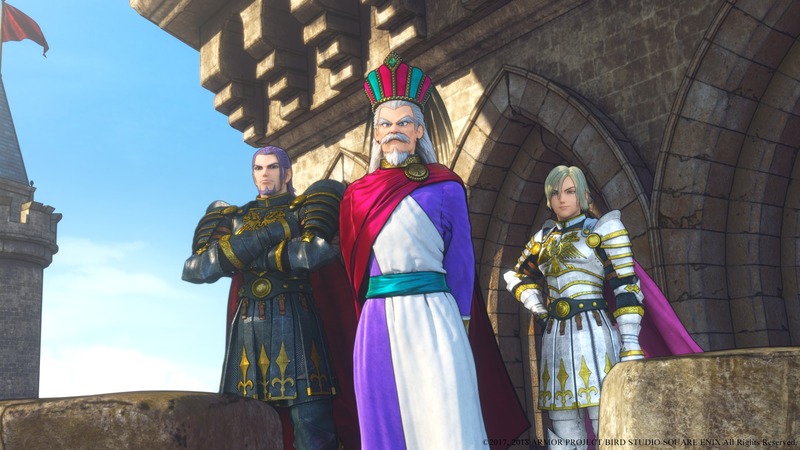 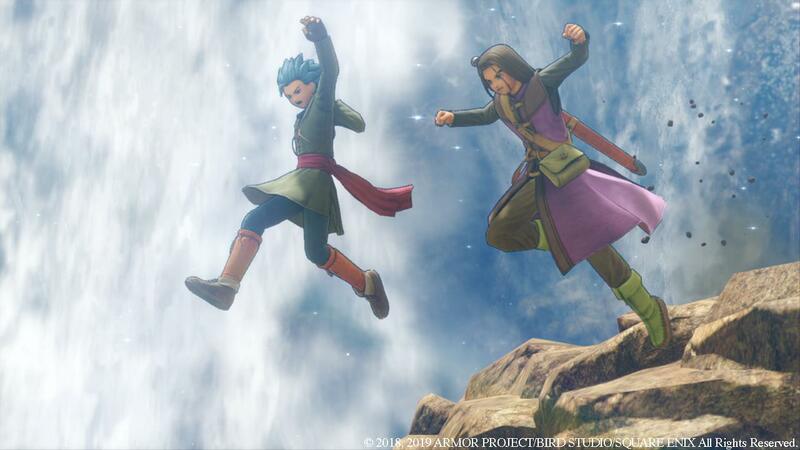 A couple of western Dragon Quest releases have been confirmed. 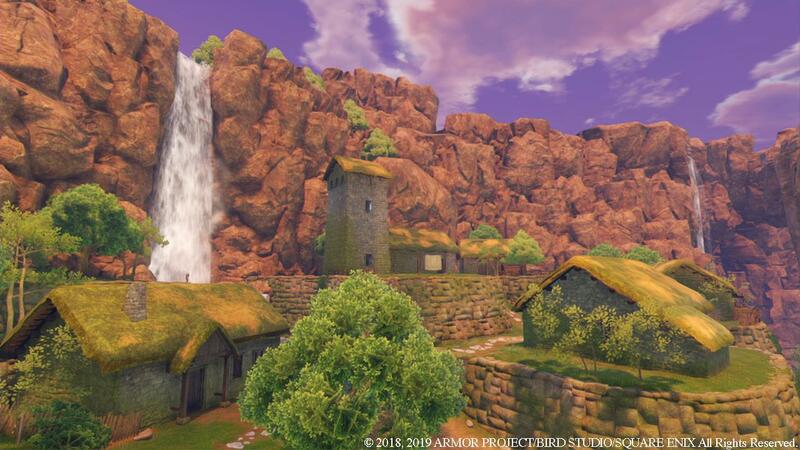 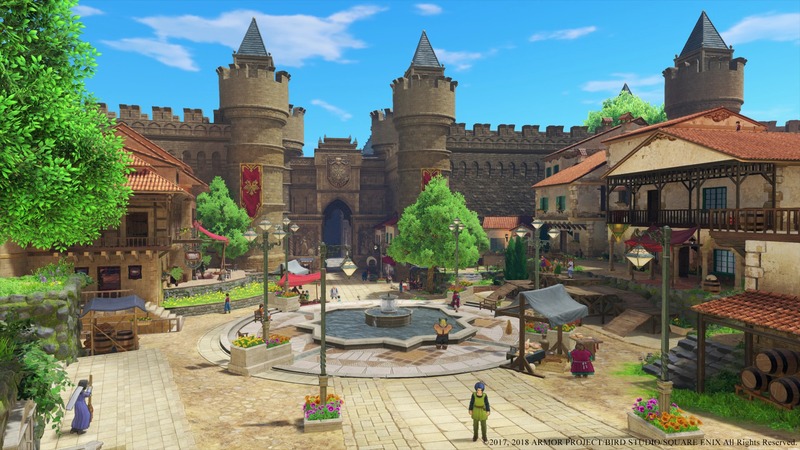 Both Dragon Quest XI’s Switch version and Dragon Quest Builders 2 are coming to North America and Europe later this year. 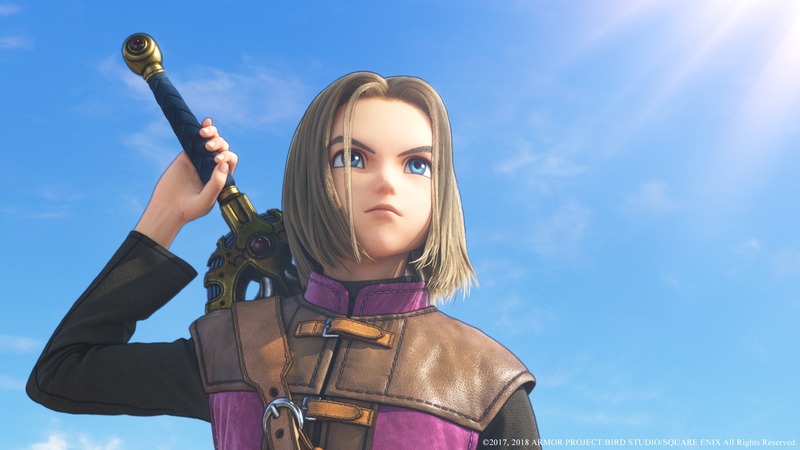 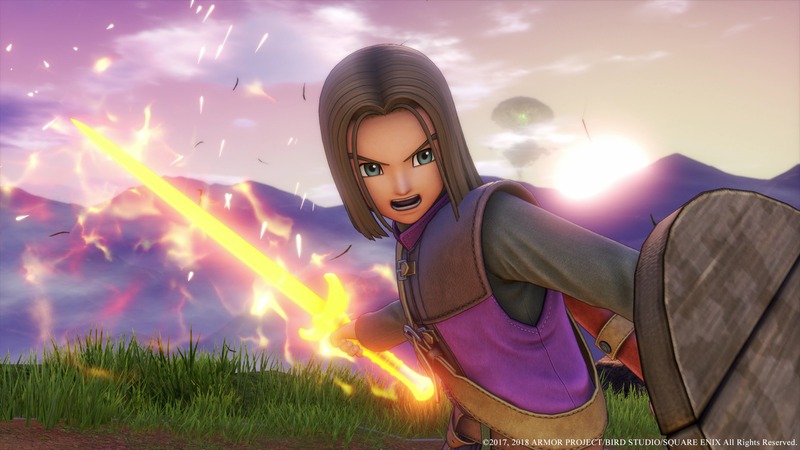 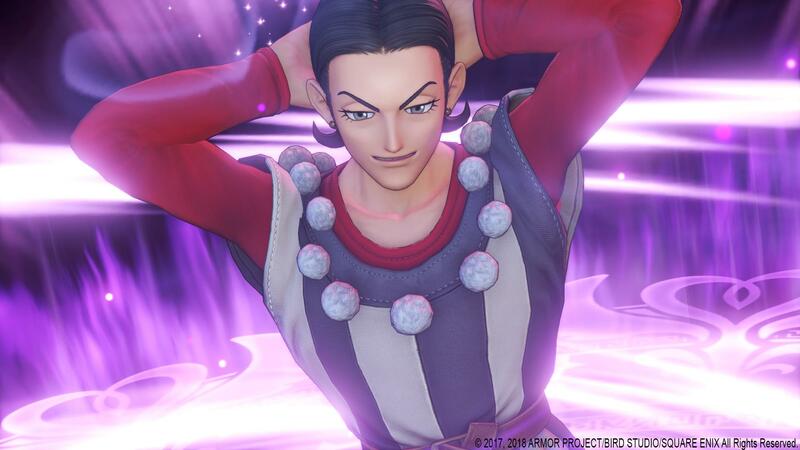 Dragon Quest XI’s Switch version appeared at Japan’s Jump Festa event, with confirmation it will be coming to Japan in 2019. 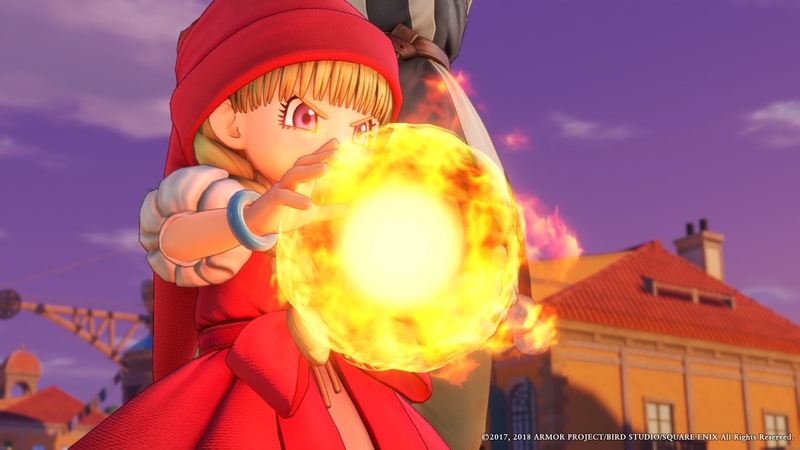 A new trailer highlights the version’s new Japanese voice-acting. 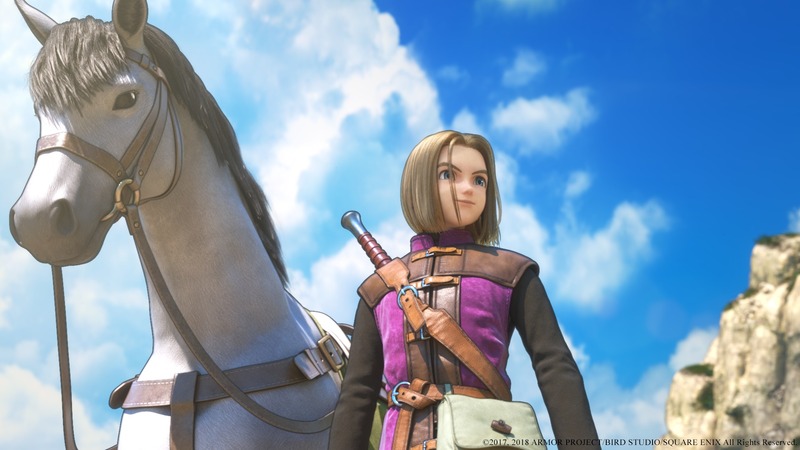 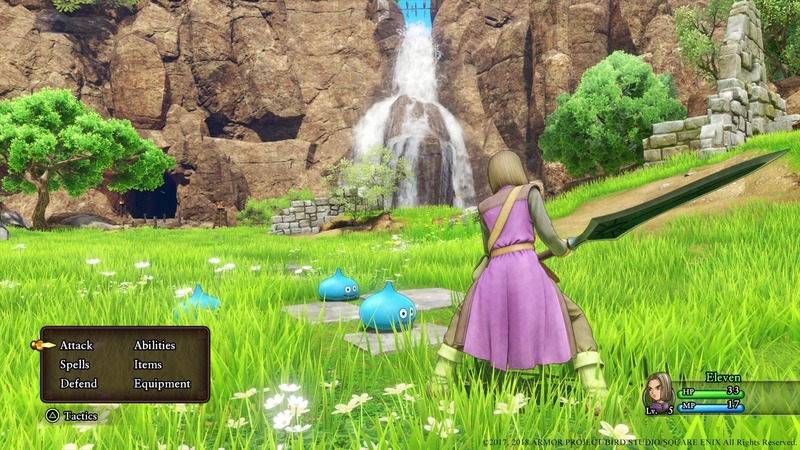 Dragon Quest XI gets a new name on the Switch. 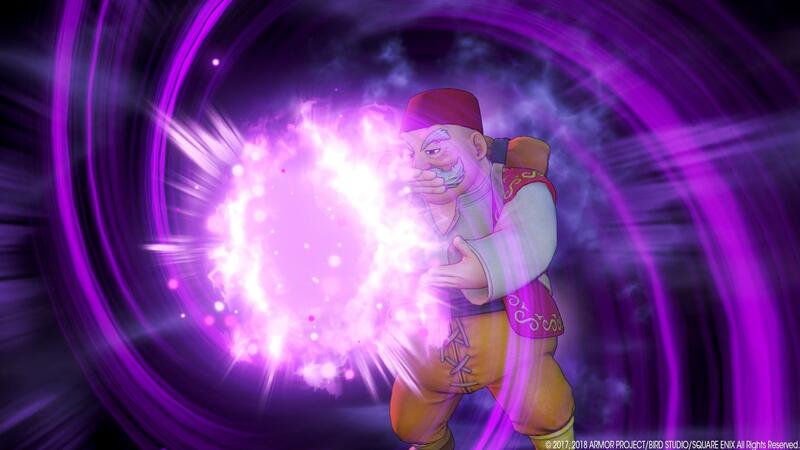 The luminary and his companions will get the special treatment for the hybrid version, whenever the game releases. 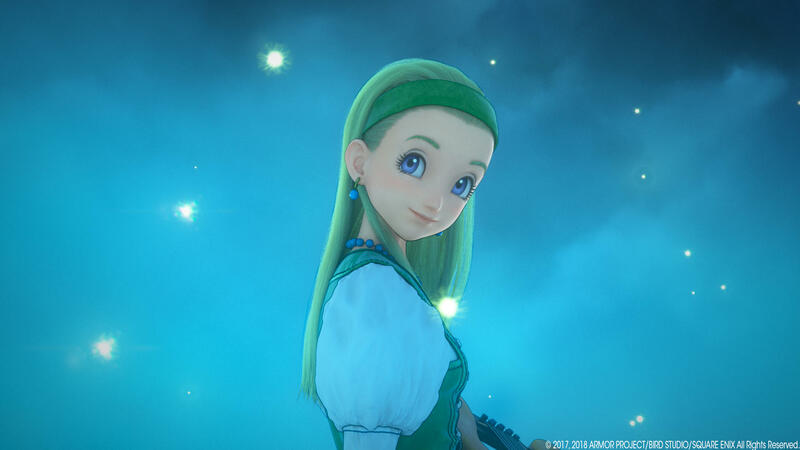 Prepare to become the light of hope, the Luminary of legend, in Square Enix’s newest entry in the long-running franchise. 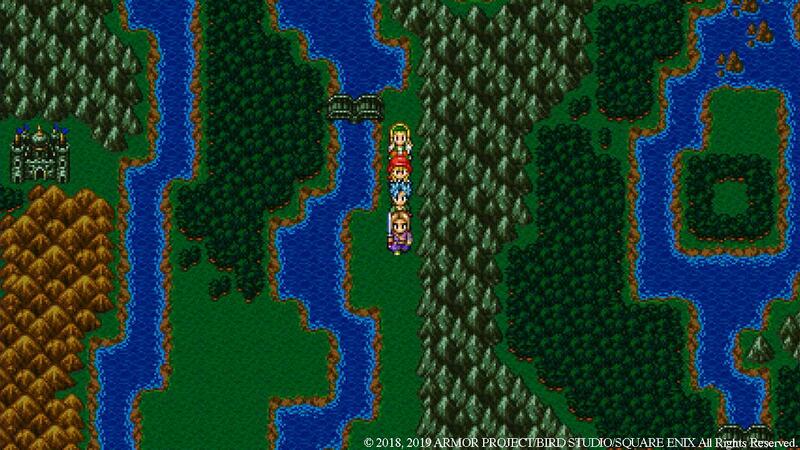 Some benevolent words from its creator may help to muster the courage needed to save the world once again. 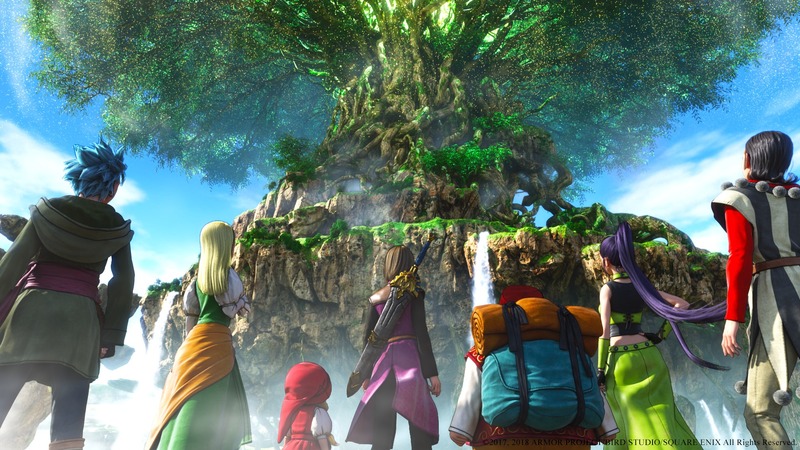 Square Enix pulls back the curtain on the events preceding the latest installment of the long-running series. 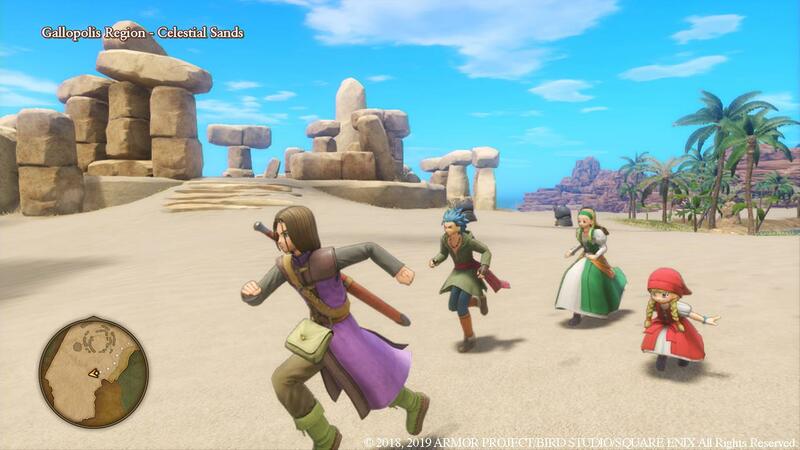 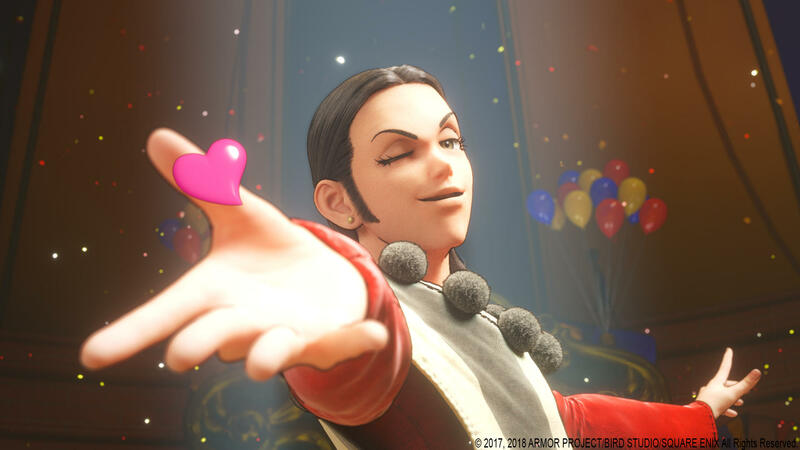 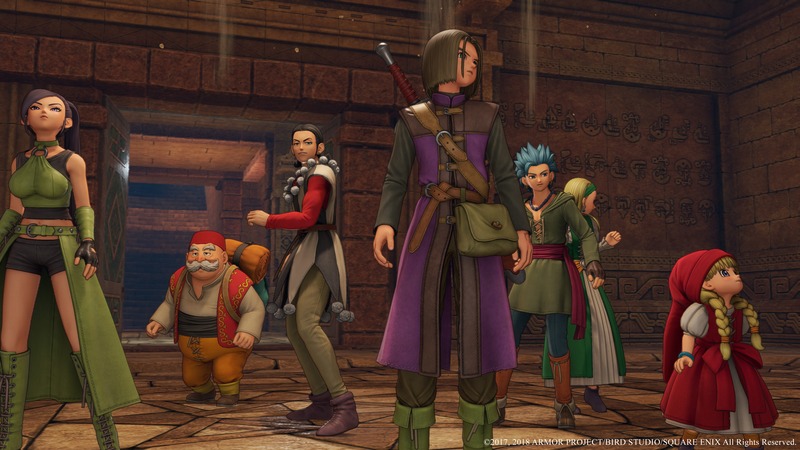 Players have one week left to wait to get their hands on DQXI. 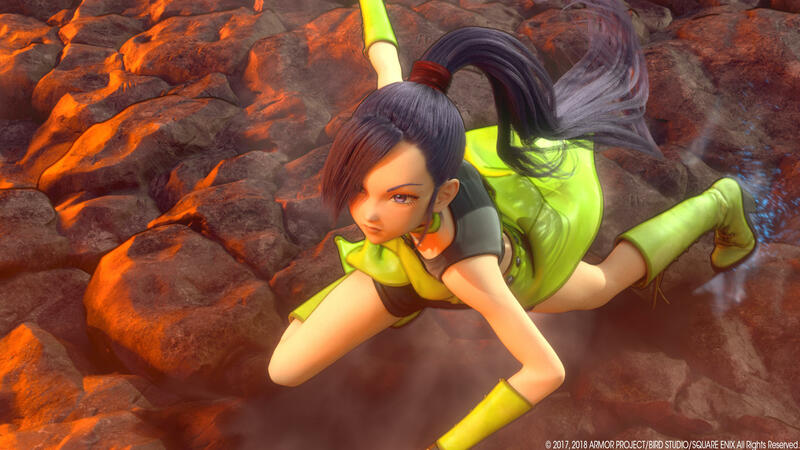 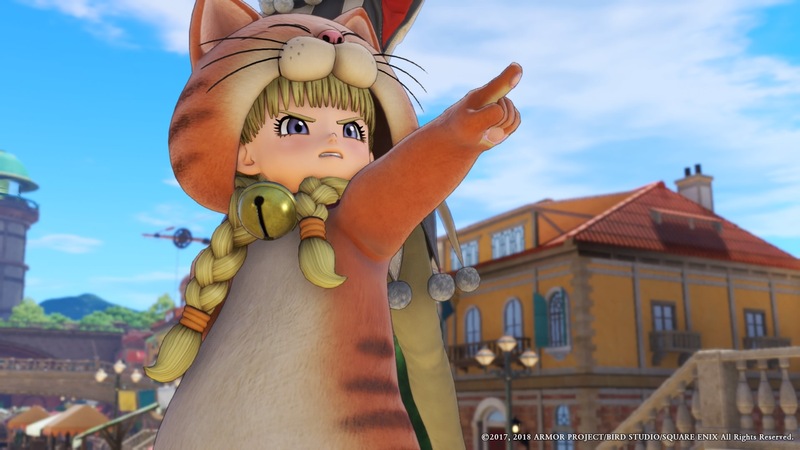 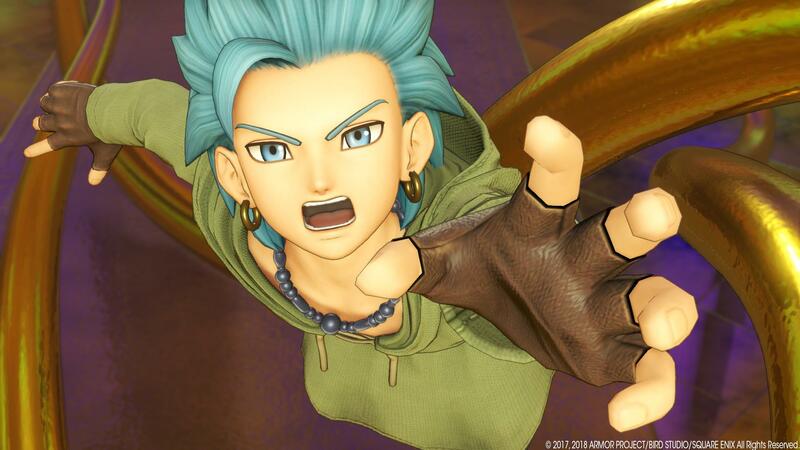 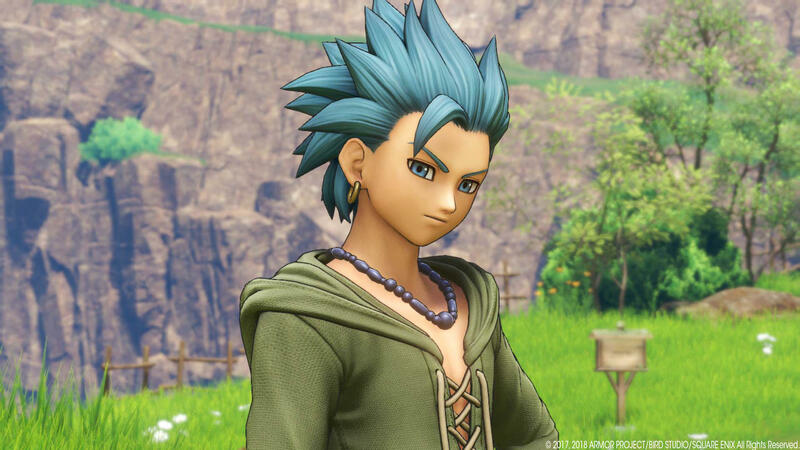 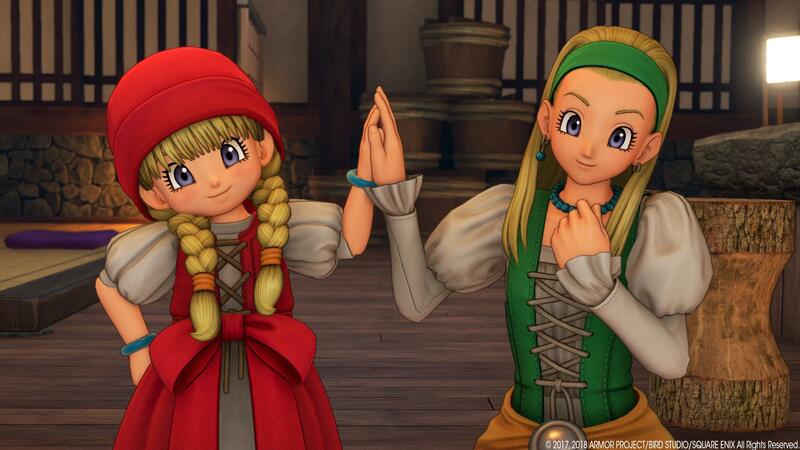 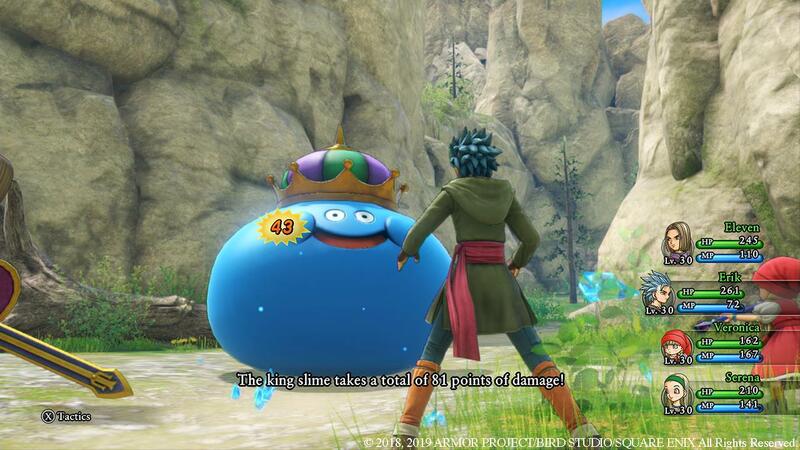 A new Dragon Quest title is just a month away from releasing in North America and Europe. 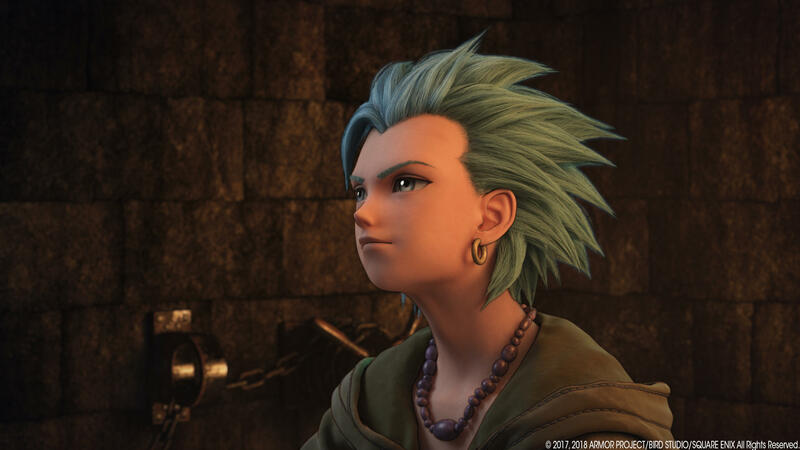 Square Enix released a new trailer and screenshots focusing on the party members that will be with players on their journey. 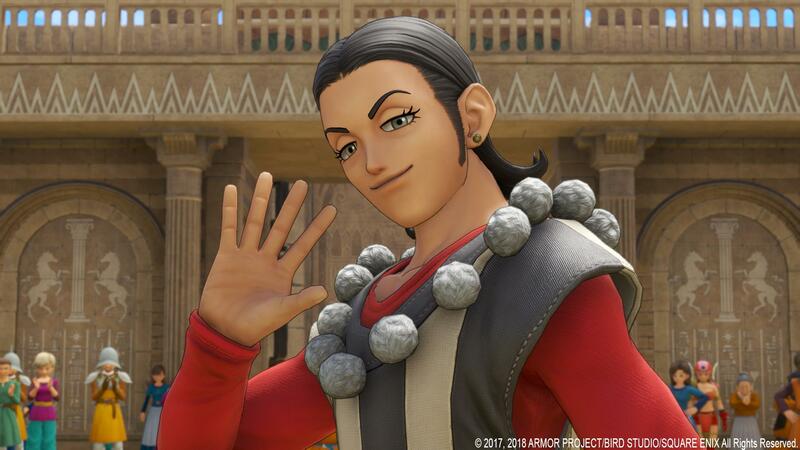 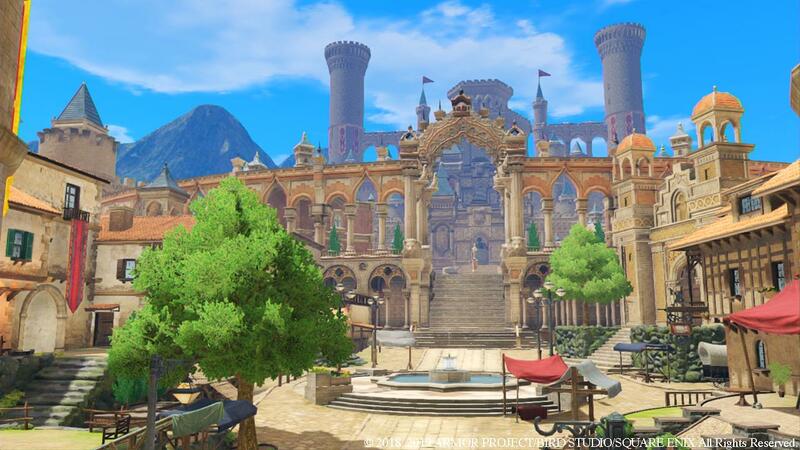 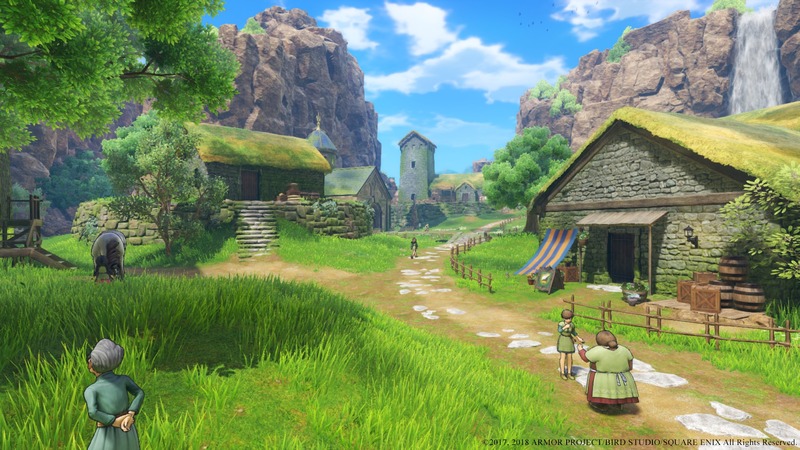 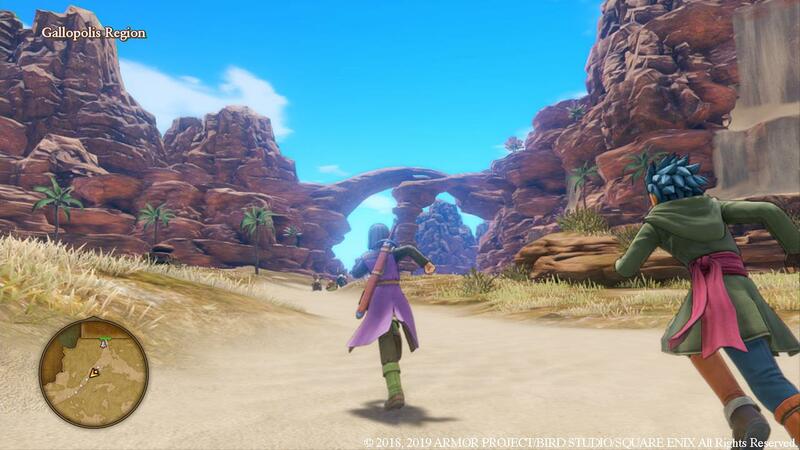 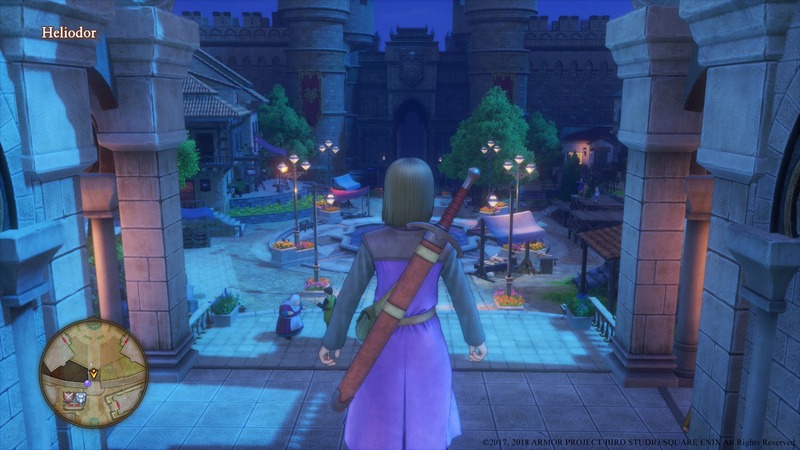 Need to see a full playthrough of Dragon Quest XI’s E3 demo? 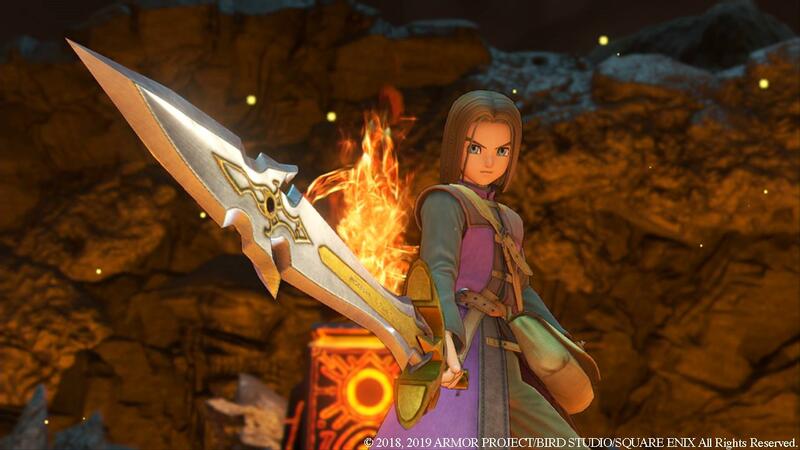 Square Enix has put its entire presentation in one place with both an extended gameplay look and a talk with the developers. 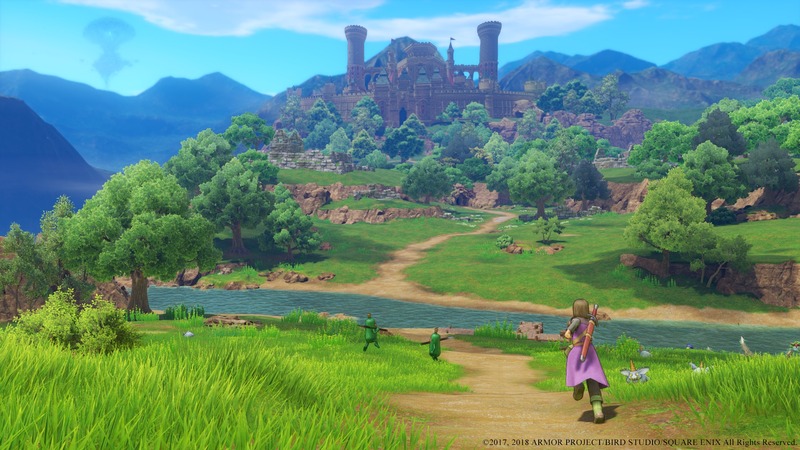 Dragon Quest XI comes to PlayStation 4 and PC this September. 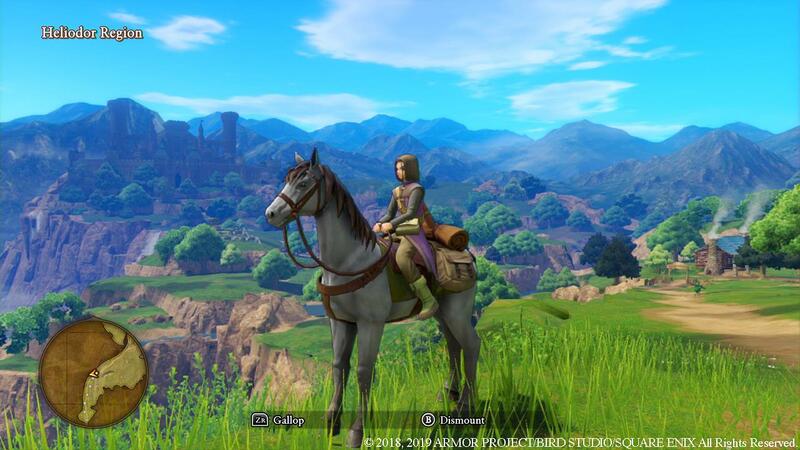 Charalampos Papadimitriou was able to spend a precise fifteen minutes with the game and reports back with his impressions. 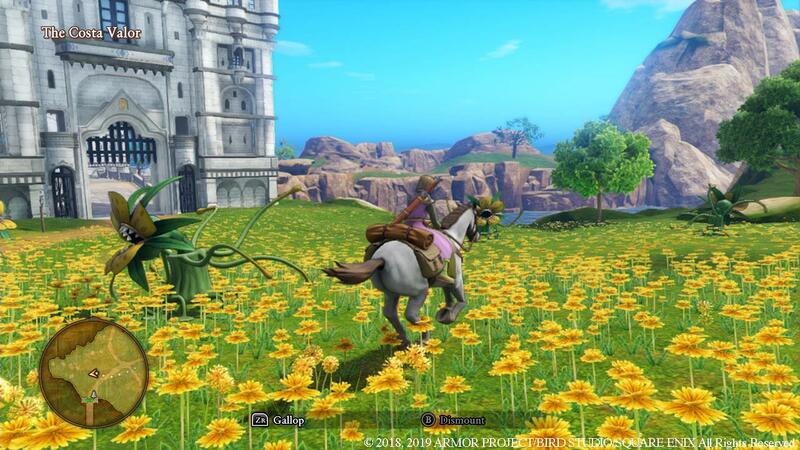 Slimes and other ferocious foes had better beware, as a mounted hero is here to gallop their way onto a new adventure! 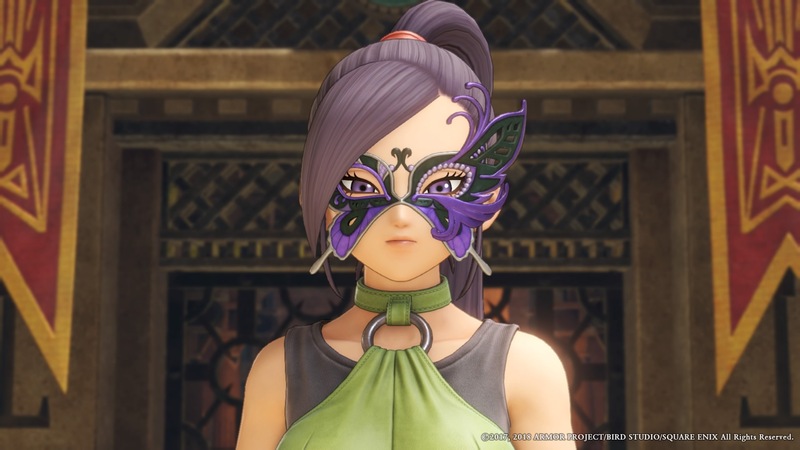 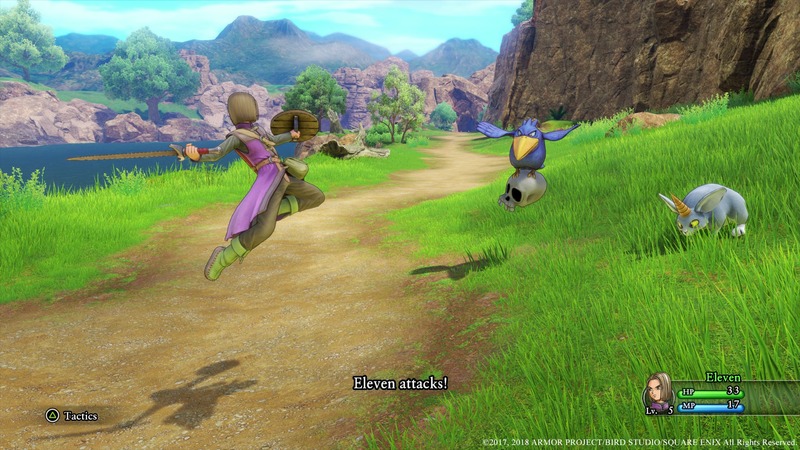 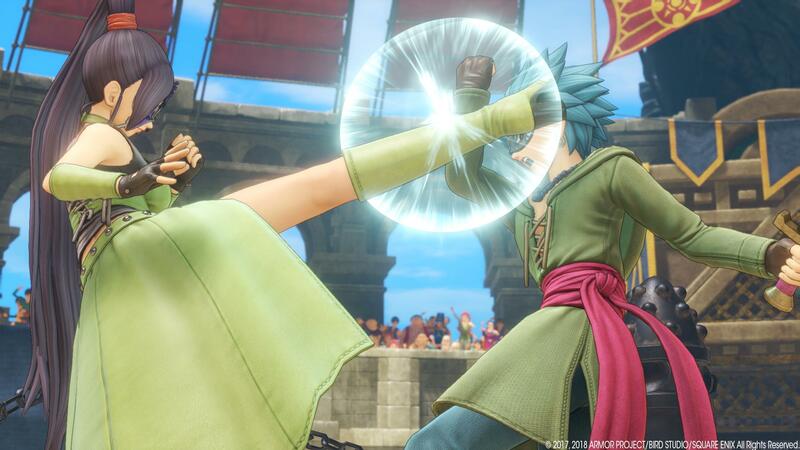 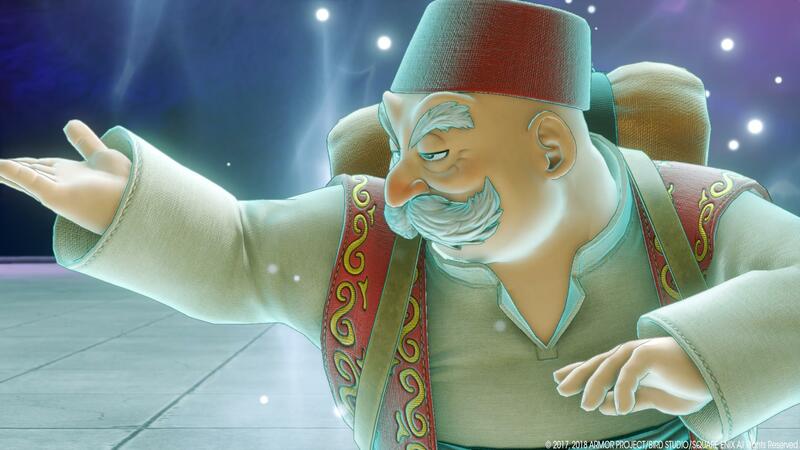 See what was in store in the Dragon Quest XI demo offered during this year’s E3. 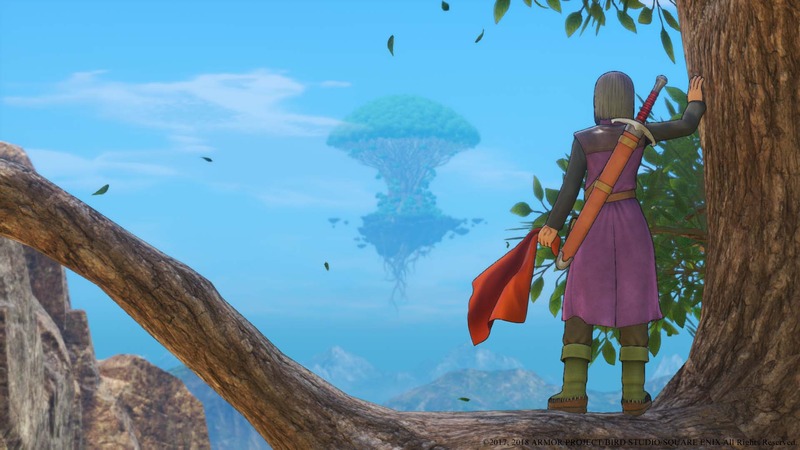 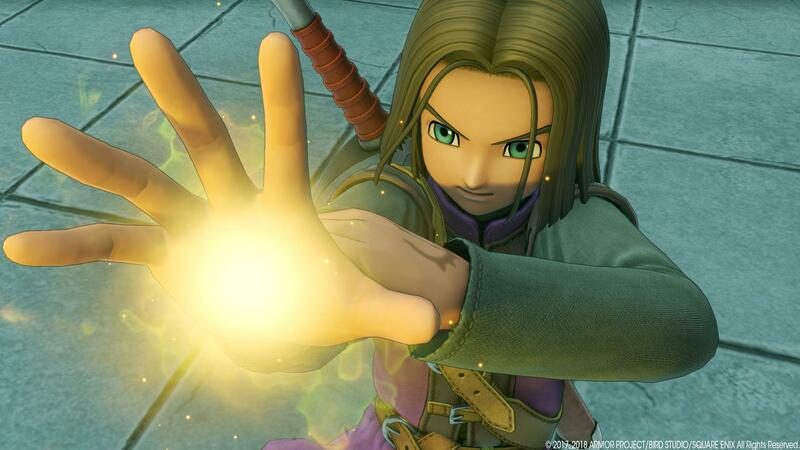 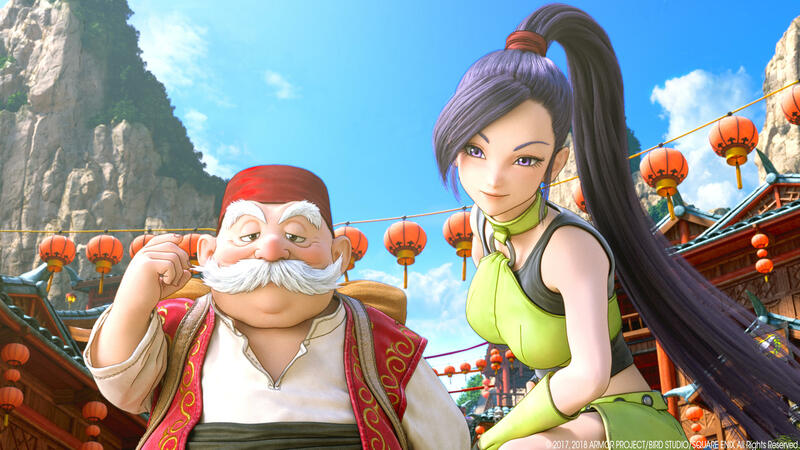 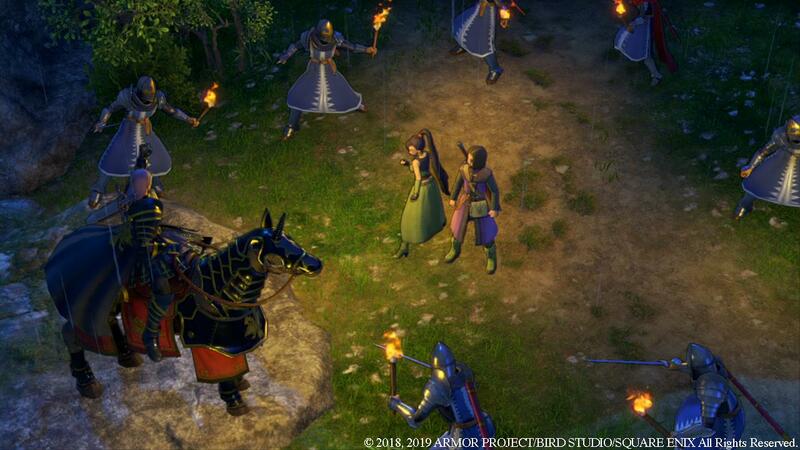 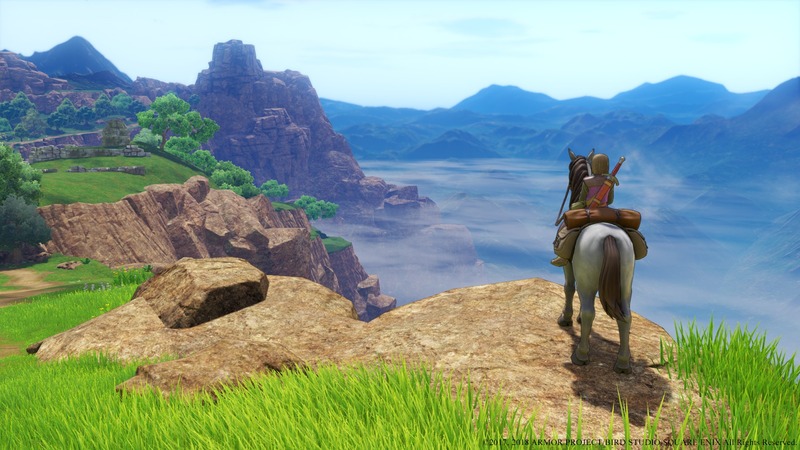 Dragon Quest XI put in an appearance at Square Enix’s E3 showcase with a new trailer. 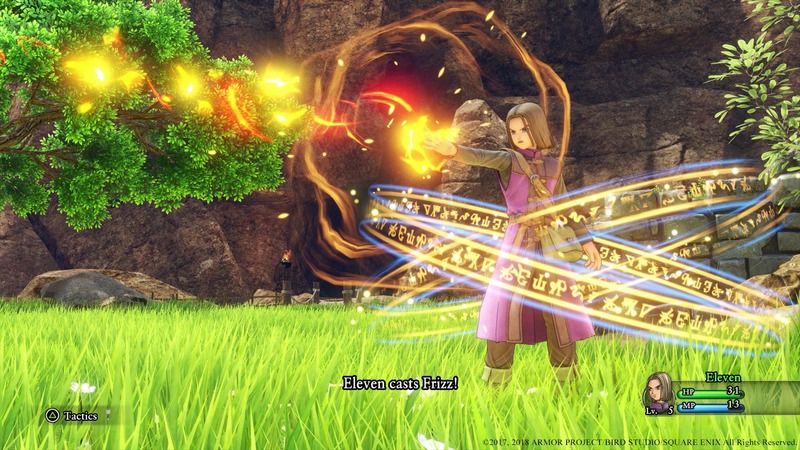 The new video also came with news of a couple of speical editions. 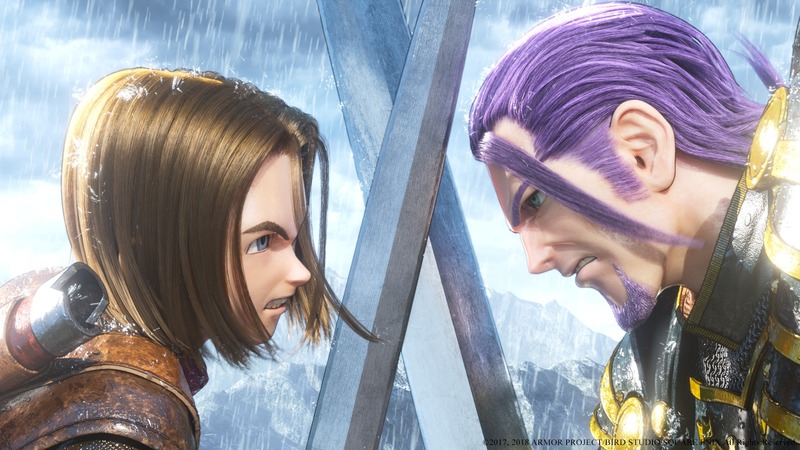 Sony’s PlayStation Underground show is back, providing a look at gameplay for another upcoming title. 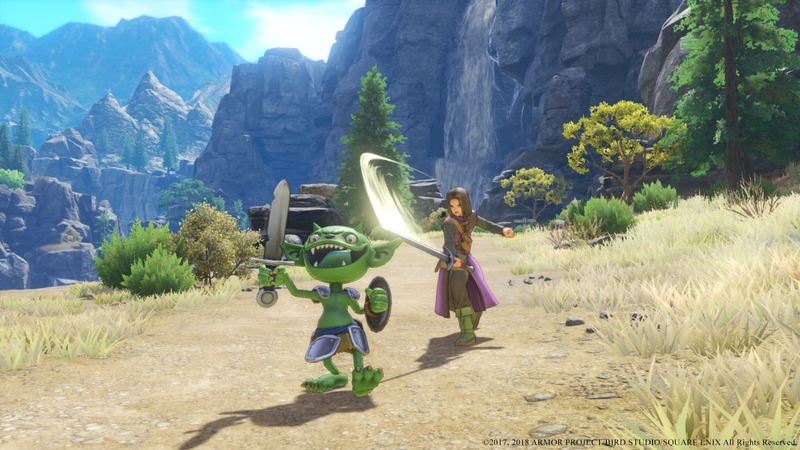 In the spotlight this time is Dragon Quest XI, which arrives in North America and Europe in September. 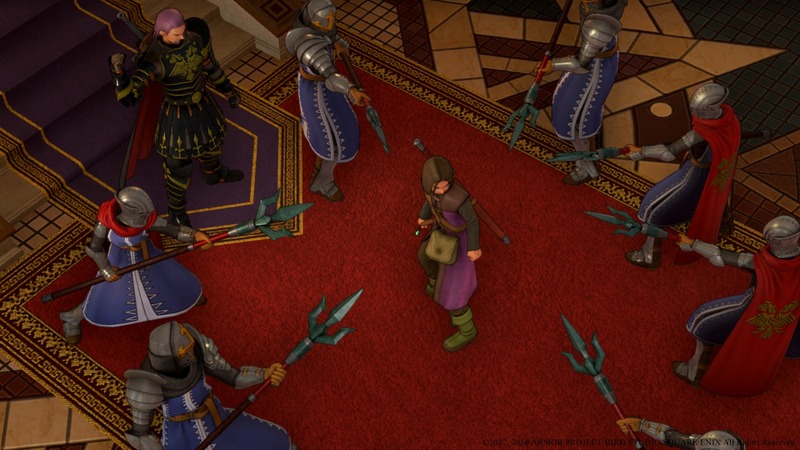 Party members are geared toward familiar roles, such as healer, mage, DPS, etc.